Soler & Palau is one of the leading manufacturers for fans of all kinds and presents with the TD Silent model the quietest tube fan of their power class. 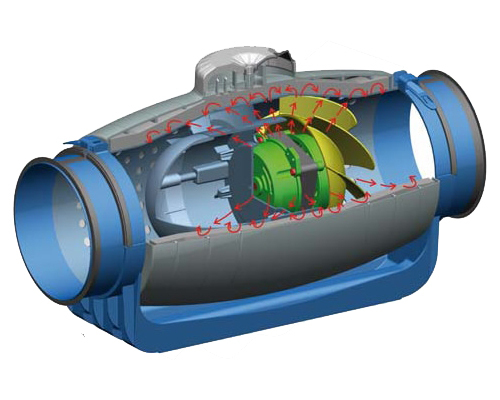 The volume level was reduced compared to similar types of fans by up to 12db (A). The sound waves generated inside of the TD Silent is dissipated by the specially crafted inner casing and absorbed by the soundproofing. 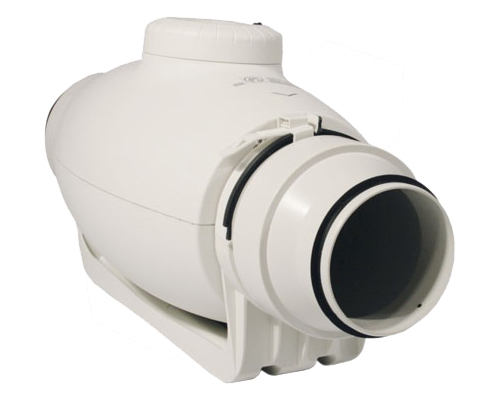 The TD Silent of S&P offers with the soundproofing several others advantages, The exterior mounted terminal box can be rotate 360° what makes the connecting easier and the engine is easy to remove if necessary. The body of the S&P TD Silent consists of durable ABS plastic. The S&P TD Silent has two power stages which are defined via the connection method. 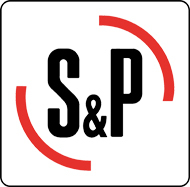 Attention: S&P TD Silent fans must not be dimmed! control The rotation speed only possible through a step transformer!